As someone who always suffered with oily skin, you'd probably be surprised to learn that oils are something I've used in my skincare routine for quite a number of years. I use them on my lips, my hair, my body and most importantly, my face. I find facial oils help counteract my oily skin keeping the shine at bay and leaving my skin looking the best it has looked in years. 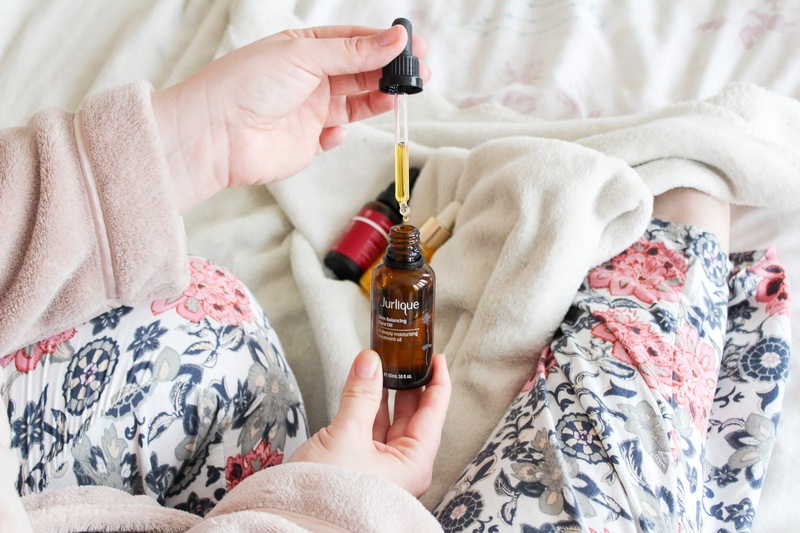 Facial oils are something I spent a lot of time dipping in and out of, I've used a fair few over the years and have discovered some real favourites. 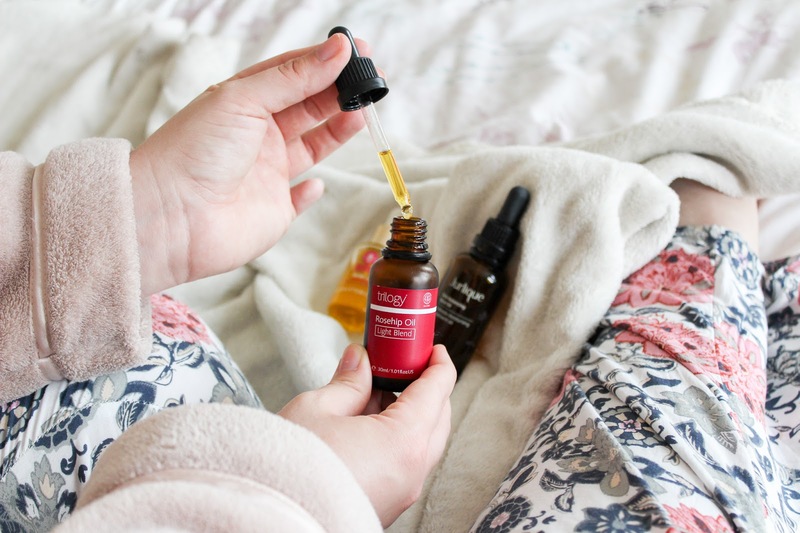 Stepping into facial oils for the first time can be quite overwhelming, there are so many available so I've whittled down three of my favourites, a cult classic, a serious moisture boost and the suits all one. 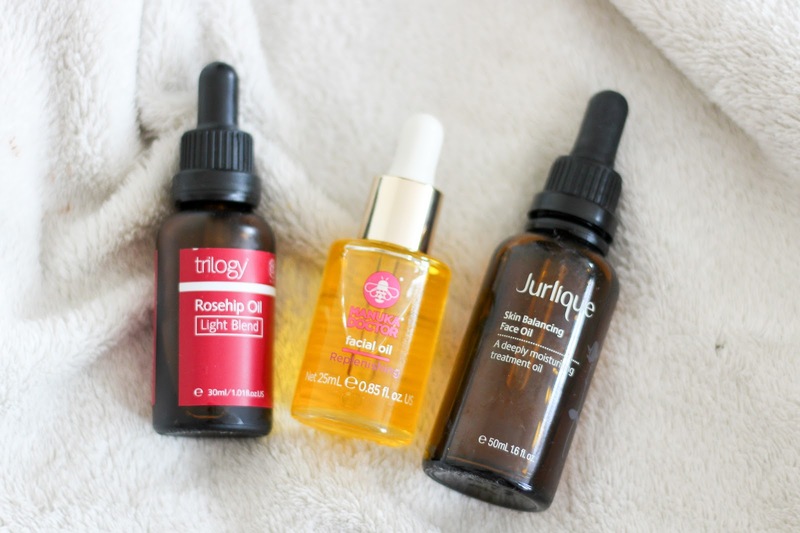 I recently wrote a post on Discovering Trilogy Skincare and The Rosehip Oil was one of the products I tried. The oil is loved by celebrities and more the world over and described as the black cashmere sweater of face oils; it looks good on everyone. The globally recognised oil has won 55 international beauty awards and is their most iconic product. The certified organic rosehip oils are know for their performance and efficacy, Rosehip is great for the skin as it contains essential fatty acids that improve hydration, elasticity and helps skin cell renewal. Rosehip is also know for reducing scars, stretchmarks, fine lines and wrinkles. I just use a couple of drops before my night time moisturiser. I find using it at night allows it to really get to work with no environmental problems to combat. It's a cult product for a reason and a brilliant one to try first. Jurlique is a brand I've loved for years, created by husband and wife, Dr Jürgen Klein, a biochemist, and his wife Ulrike, a botanist, they had always been passionate believers in the healing power of nature. Their products are sold in more than 19 countries around the world and their most iconic natural ingredients are still grown in the Adelaide Hills where Jurlique first began. The Skin Balancing Face Oil a beautiful oil that leaves my skin feeling incredibly moisturised and nourished. The oil is lightweight and is enriched with Safflower Oil, Rose Hip Oil, Avocado Oil, Macadamia Seed Oil and Shea Butter. To help with moisture loss just use 2-3 drops and gently press on to face and neck until absorbed, you can use the oil morning and night but I personally prefer to use facial oils at night. Manuka Doctor's roots are set in the mountains of New Zealand where their bee keepers product the best quality manuka honey. Every batch is test and certified and that is why their products are valued so highly within the beauty industry. The Replenishing Facial oil was the 2016 Beauty Advisor winner in the Look Beauty Awards and it was 100% deserved. The oil, which is designed for all skin types helps you achieve brighter, fresher and younger looking skin. The omega rich oils help regain suppleness and elasticity as well as leaving skin silky smooth, moisturised and luminous. I use this one in the morning as I found it a little less rich than the others. I just use a couple of drops before my morning moisturiser and allow it to get to work. It's a great morning oil to add to your skincare routine. Do you already use oils in routine? Which ones are your favourite? 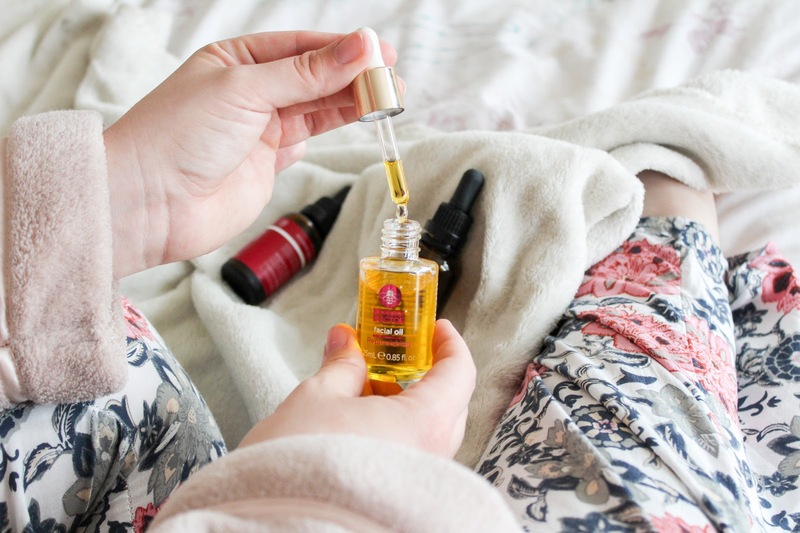 I’ve been dying to try the Trilogy oil Alice and you’ve completely sold me on it even more! I love using rose in my skincare so I’m sure it would work wonders on my dry pregnant skin! I must treat myself! I love Rosehip Oil, and have heard great things about the Trilogy one. I absoloutly loooove facial oils! Will have to give these a try! I love facial oils! They're so good, my skin always feels like a baby's bottom after using them. I'll have to check these out! I have oily skin too! I cringe at the thought of using face oils but I may have to try one now! 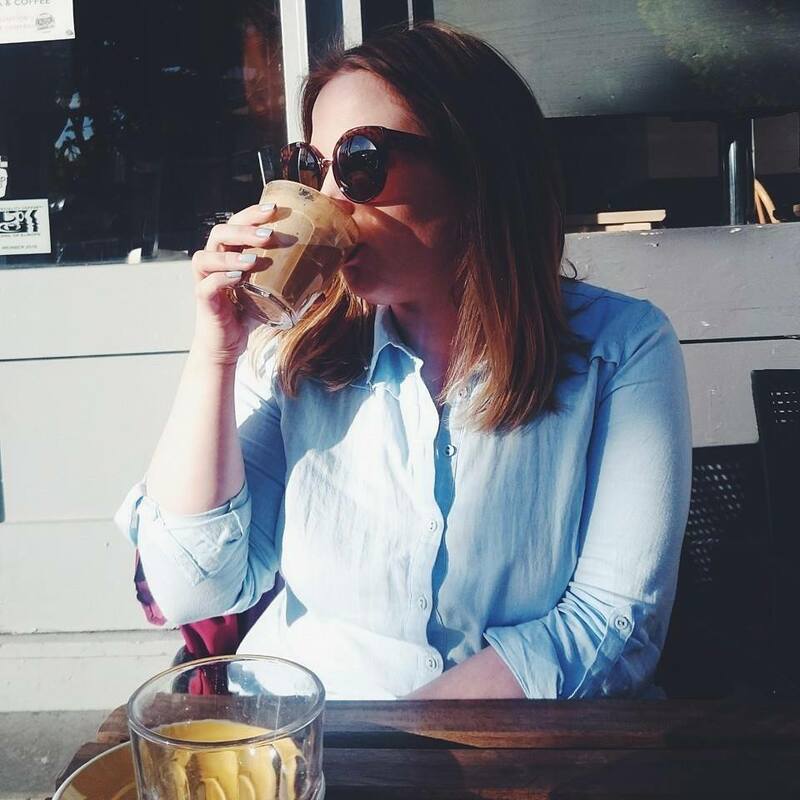 I love the sound of the Jurlique product - everything I've tried from this brand I've LOVED! i swear by the kiehl's midnight recovery oil but the manuka doctor one is definitely swaying me for a day time facial oil.